Our milling tools are predestined for HSC processing due to their base bodies, manufactured from a special high-performance aluminium alloy. 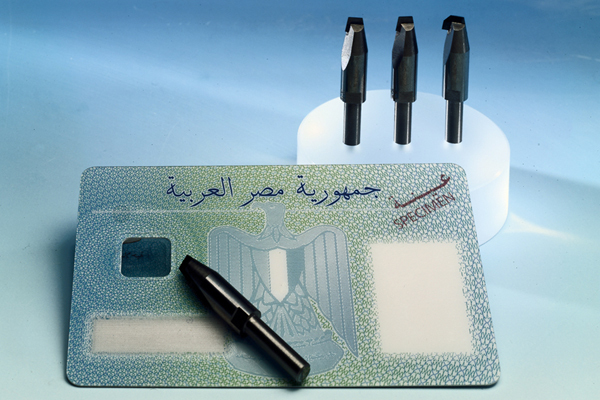 We guarantee long lifetimes due to the cutting accuracy of the milling inserts of +- 2 my interconnected. 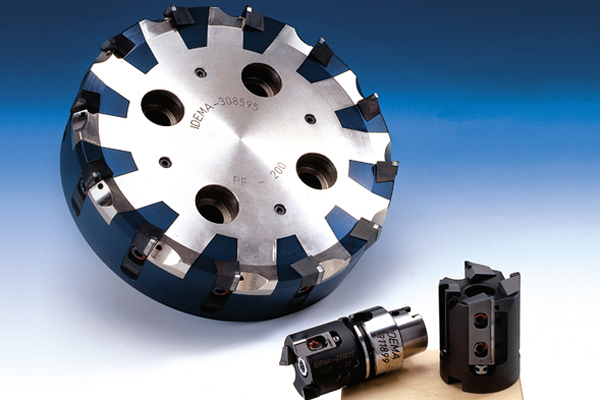 That's the original IDEMA face milling and face corner milling tools for you!